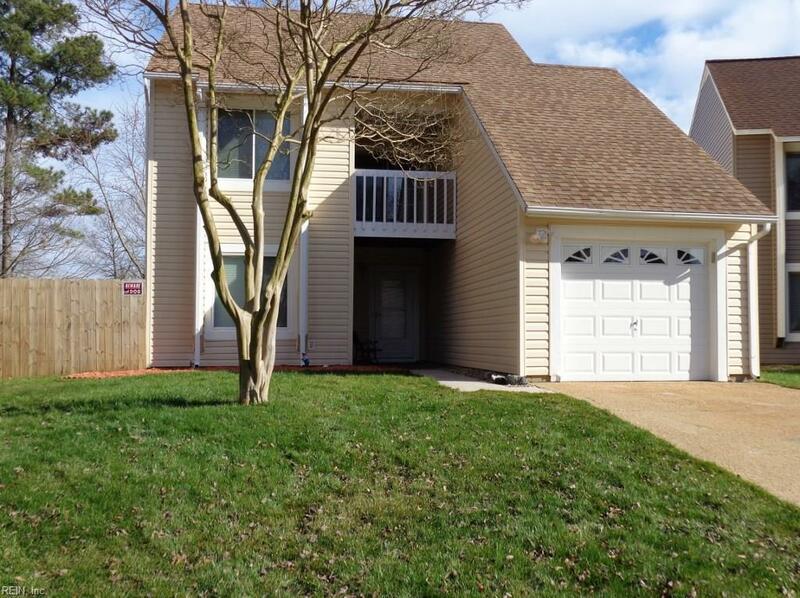 1609 Helmsley Ct, Virginia Beach, VA 23464 (#10244216) :: Abbitt Realty Co. Spacious & well maintained contemporary home in the highly sought after neighborhood of Indian Lakes. Living /dining combination with a lovely garden window. Grow your own fresh herbs for cooking or fragrant flowers to place throughout the home. 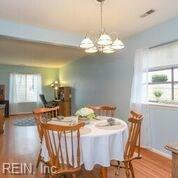 Kitchen is open to family room allowing the cook to actively engage in family & social gatherings. The wood burning fireplace is sure to keep you toasty warm on those chilly nights. 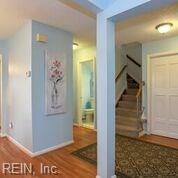 Master bedroom is large with private full bath and walk-in closet. Enjoy a peaceful ending to your day as you relax on the master bedroom private balcony, overlooking the lake. 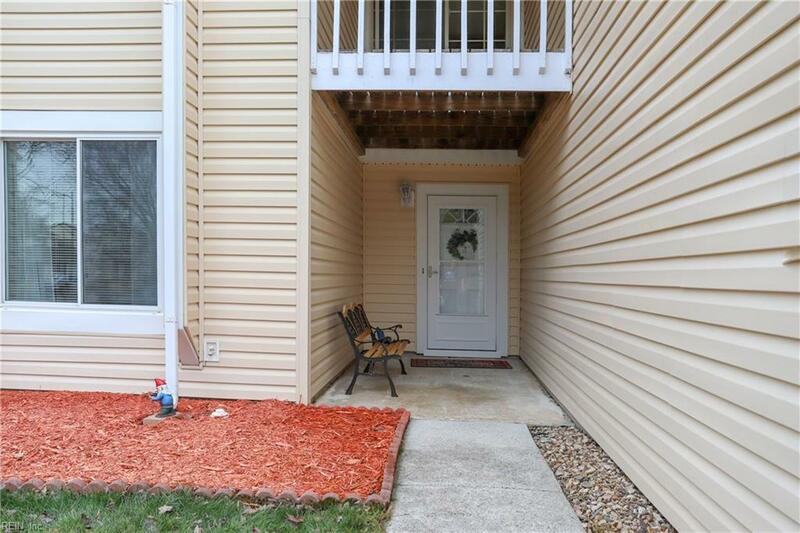 Situated between the two additional 2nd floor bedrooms is another covered balcony. Great space to relax & enjoy some shade on a warm summer day. Fully fenced back yard.